There are mobile media readers, and then there’s Kingston’s MobileLite Wireless G2. When not serving files over Wi-Fi, it can accept a wired LAN connection to become a travel router, and it can also use its huge battery to help charge your mobile phone while you’re on-the-go. Who doesn’t love a device that can act as a jack-of-all-trades? When I met with Kingston at CES in 2011, the company showed me a product prototype that went on to “wow” me – despite it being rather simple in design. At the time, the product was codenamed MobiSX, but it became Wi-Drive for launch. We reviewed it later that year. The reason Wi-Drive wowed me is because Kingston was offering iOS users a way to expand their storage. Let’s face it: Even phones with 32GB of storage space can be a bit limiting for the media-hungry user, so the ability to expand that storage outside of the device – without the cloud – was huge to me. It was clear that such devices wouldn’t be iOS-exclusive for long, or much less Kingston-exclusive. 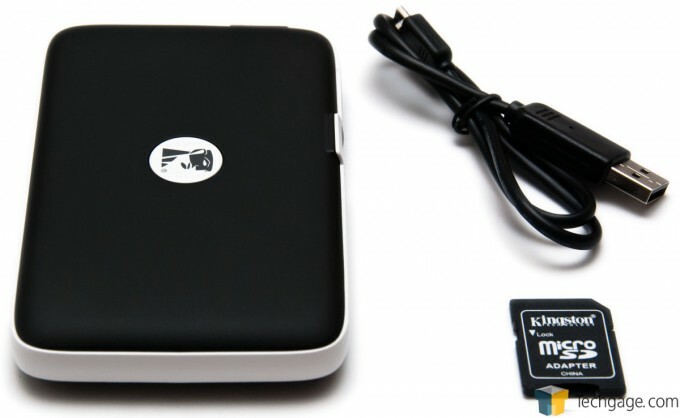 Fast-forward to early 2013, when Kingston released the MobileLite Wireless, a device similar to Wi-Drive in that it gives mobile users access to data from an external device, without the need of a cord. That first-generation model was very well-received overall, and while the second-generation model looks similar on paper at quick glance, it proves itself to be a fantastic improvement. In case the purpose of MobileLite is still not entirely clear, it’s best considered a mobile storage router. 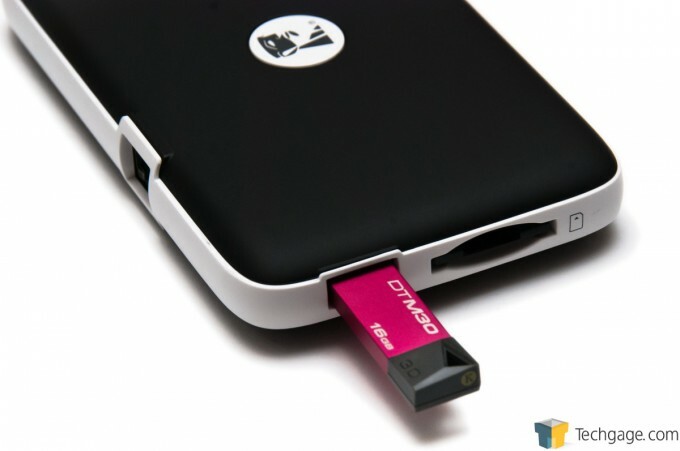 With it, you can plug memory cards or USB flash drives in, and then log into the MobileLite through a mobile device and access the storage on that connected media. If you happen to have the device with you but don’t need it for its usual purposes, you can instead use it to feed whatever battery-life it has left into one of your other mobile devices, like a phone or tablet. The G2 offers one major feature the G1 doesn’t: It can act as a travel router. If you’re at a hotel, for example, you can plug the available Ethernet cable into the device, at which point it will begin serving Internet access to anyone connecting to it. This is one of those features that might not be used to often, but believe me, when you do need it, you’ll appreciate that it’s there. As the top shot shows, the MobileLite Wireless G2 includes a microSD card adapter; in all, the device supports SD and microSD, and the “HC” and “XC” variants of each. 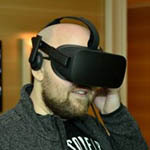 It also includes a microUSB to USB cable, which allows you to charge the device through a computer. If you happen to have an AC adapter that allows you to plug a USB cable in (common for phones), you can use that as well. 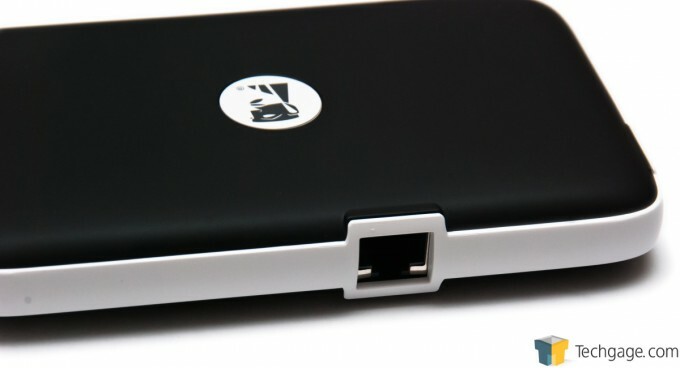 On the other side of the device is the Ethernet port, allowing you to use the device as a travel router. That feature helps make this MobileLite far more than just a reader, and it’s one feature I’m very glad Kingston decided to implement. Let’s get to testing the device out, shall we?